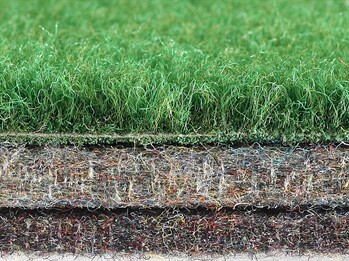 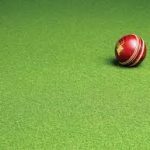 Categories: Cricket, Outdoor and Indoor Cricket Matting. 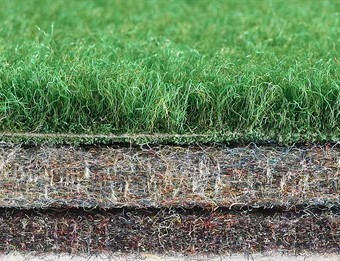 This is a load absorbing cricket underlay constructed from fibrebonded needlepunch and is made from 100% mixed blend polyester waste. 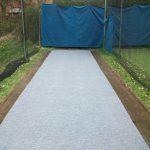 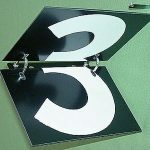 The shock pad is designed to be laid under the bowlers run up cushioning the impact of the bowling action and helping to relive the stress on the bowlers ankles and knees. 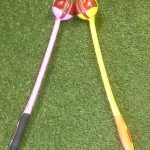 Be the first to review “Cartwrights Sports Bowling Shock Pads” Click here to cancel reply.